Coach Watkins is driven to help junior golfers accomplish their dreams and aspirations of playing golf at the college level and beyond! The journey to achieve these goals can be long and arduous, but full of dynamic, & memorable moments. “Golf and life are full of parallels that allow us to grow, accomplish, and nurture our future. Working hard, being innovative and building relationships are keys to a successful and fulfilling life. Setting goals, obtaining meaningful lessons, competing, accomplishing and paying it forward are the ultimate likenesses of golf and life”. The tools we use to climb the ladder are available to those who aspire to play golf at the collegiate level. Our goal is to fill the void in preparing parents and juniors to successfully manage the transition to college golf. 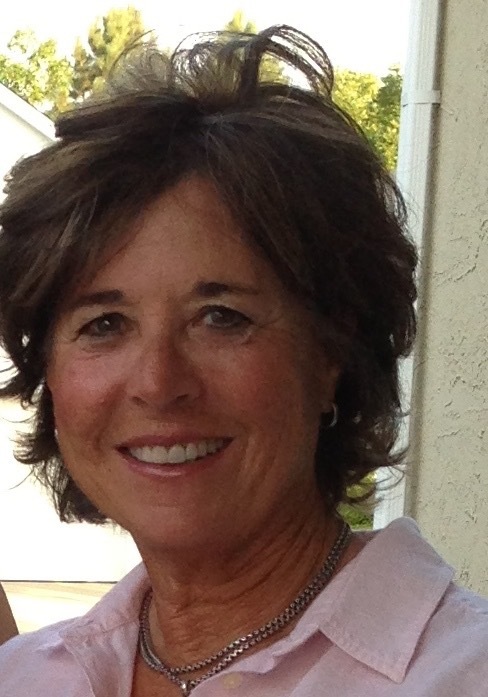 Susan Watkins is an accomplished golf Coach, Teacher and Mentor. With more than 25 years of experience, she thrives on having a positive impact on players of all skill levels. She is a firm believer in hard work, communication and accomplishment. 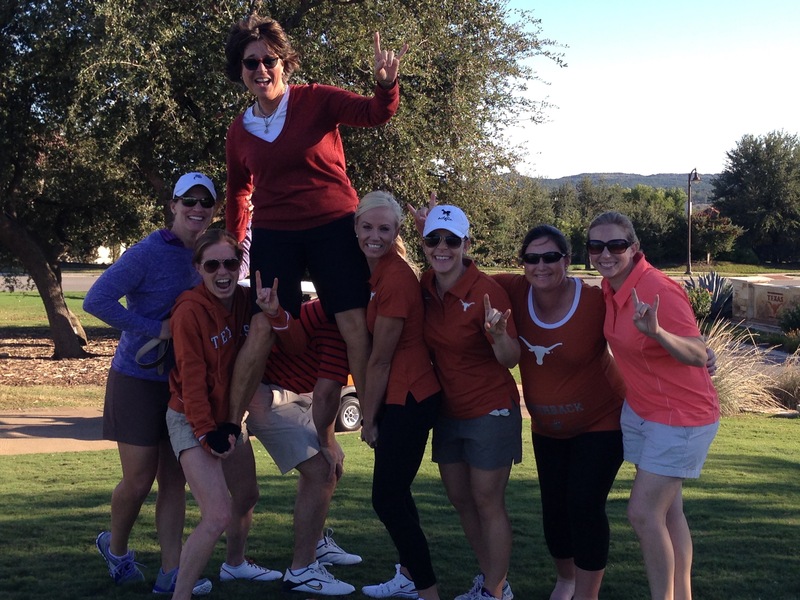 Susan coached the Women’s Golf Team at The University of Texas for 14 years as Head Coach and 2 years as Assistant Coach. She is a protege of the late Harvey Penick, who was one of the most respected teachers of the game of golf. While coaching at the University of Texas, Susan’s teams continued to rank among the nation’s best, producing an impressive record of national and conference team and individual achievements. during her tenure at Texas she coaches a number of outstanding players who continue to enjoy their success as professionals. Some of her players who have competitive records on the professional golf tours include: Heather Bowie Young, Kelli Kuehne, Janice Olivencia, Perry Swenson, Lisa Ferrero and Shannon Fish. She earned back to back “Coach of the Year” honors along with a number of tournament and conference titles and a National Champion-Heather Bowie. Coaching and representing at the highest level has made Susan a better coach and mentor. Through her relentless devotion, persistence and observation as a Coach, she is able to encourage and develop talented players. Susan has the ability to get the very best out of her players. “My goal is to help players OWN their games and make mature and meaningful decisions during their journey”. When players are able to make mature decisions, they set themselves up to accomplish anything. As a Student-Athlete, Responsibility/ Accountability is imperative! To be a good teacher, you must be a great observer. I believe that lessons must be simple to make the learning experience positive. My goal as a coach is to first get to know the student and second, provide them the tools, knowledge, and confidence to become a more skilled player, and become his or her own best teacher!